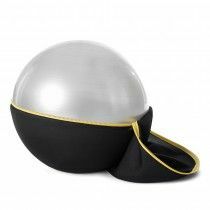 Discover a new way to exercise while sitting with Wellness Ball - Active Sitting. 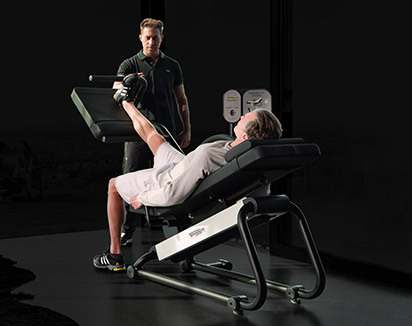 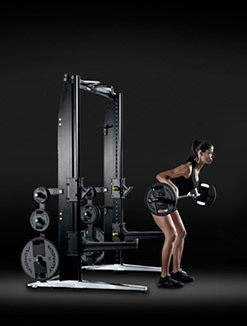 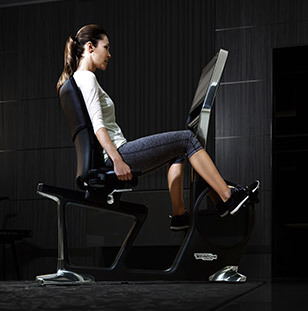 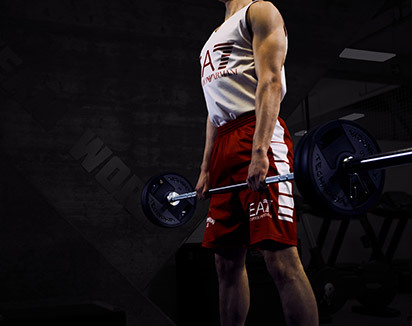 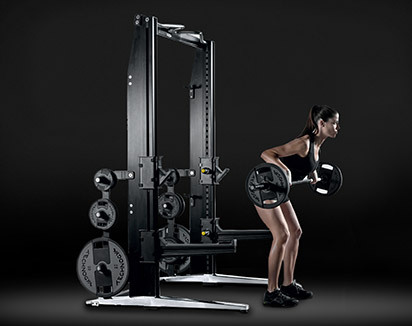 It’s actually a piece of gym equipment that helps you improve posture, strengthen muscles and increase balance. 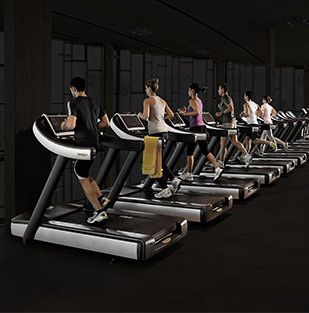 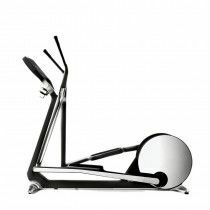 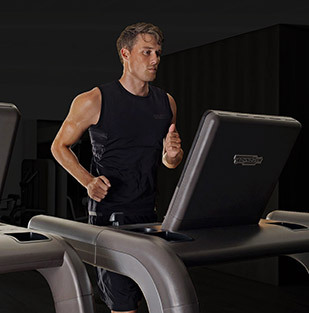 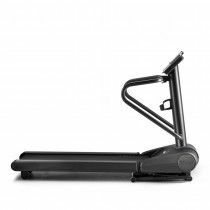 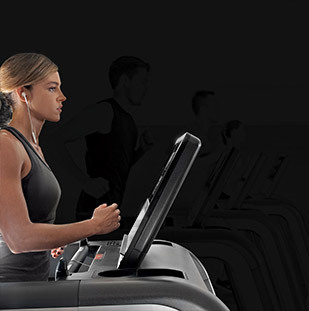 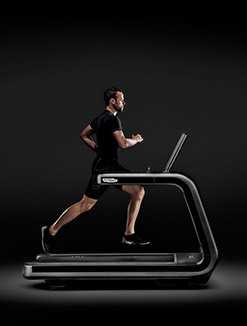 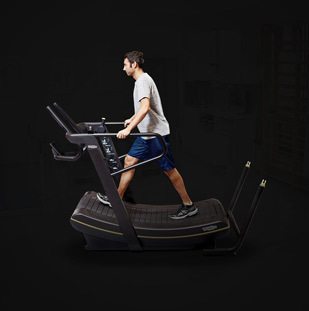 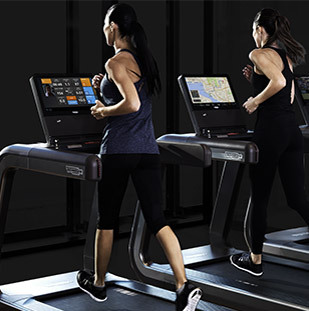 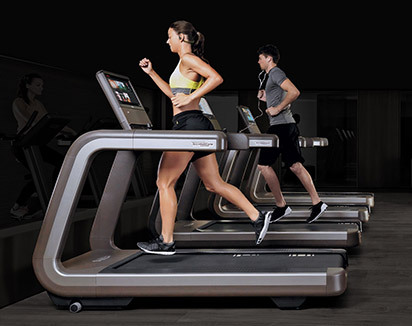 Spazio Forma is the professional treadmill, which folds away into less than one square metre when not in use. 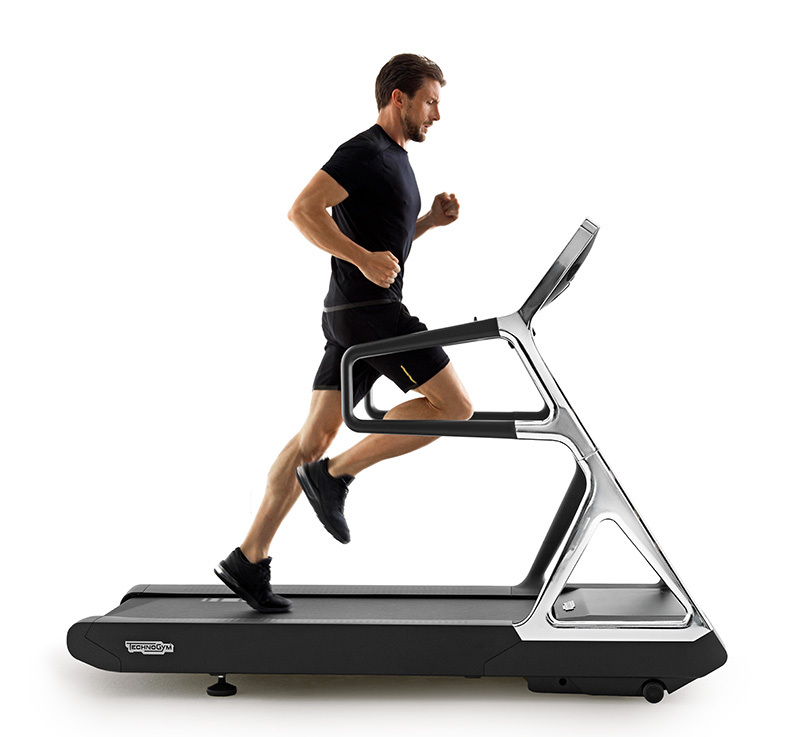 Outstanding performance and functionality for a simple walk or a more intense run. 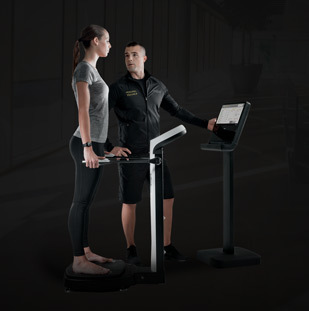 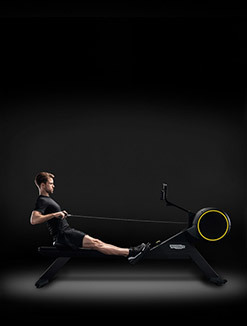 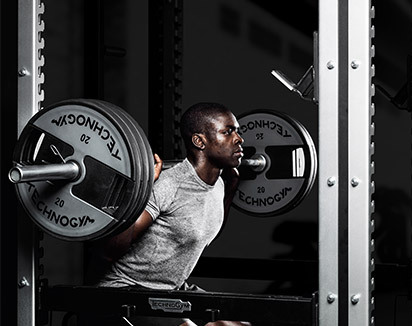 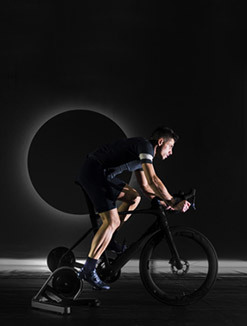 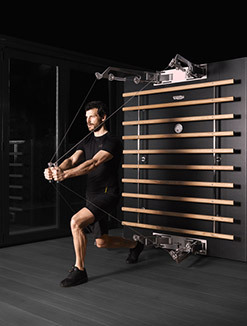 Eye-capturing design, innovative functions, cutting-edge technology including surround sound, Cross Personal is the cross trainer that turns training into a multi-sensory experience.